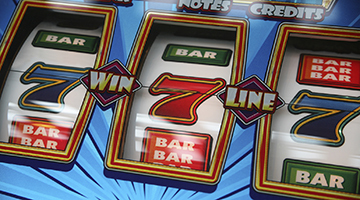 Check out our machines with HUGE jackpots! Casino Floor Huge Slot Progressives at Sam's Town! All amounts as of March 18, 2019.